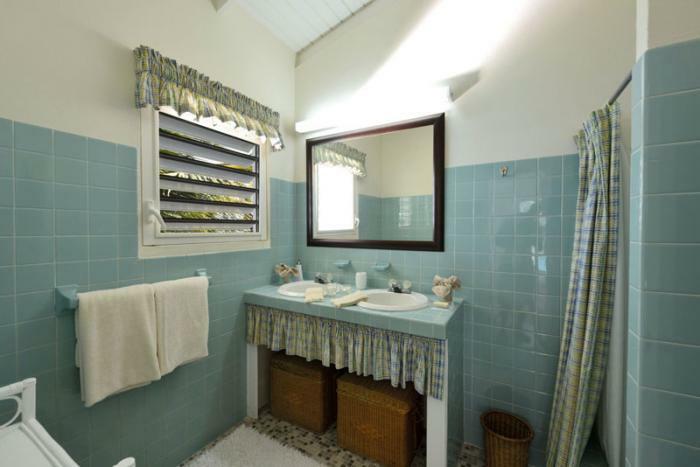 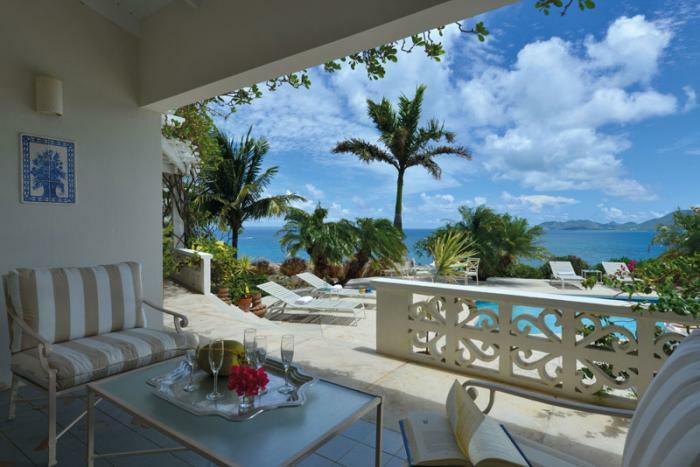 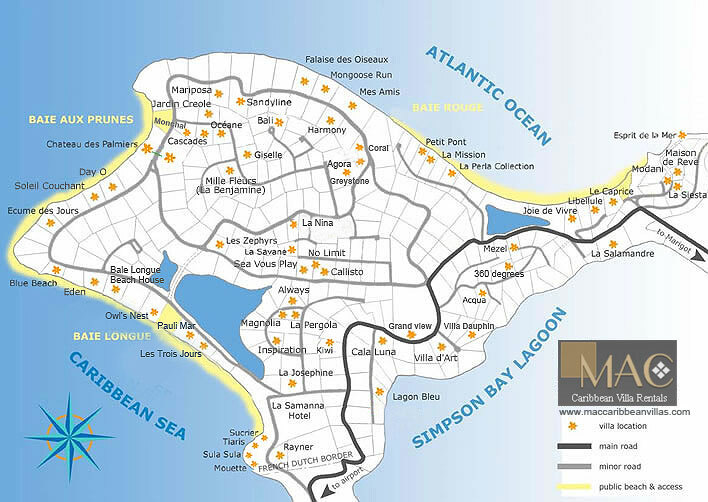 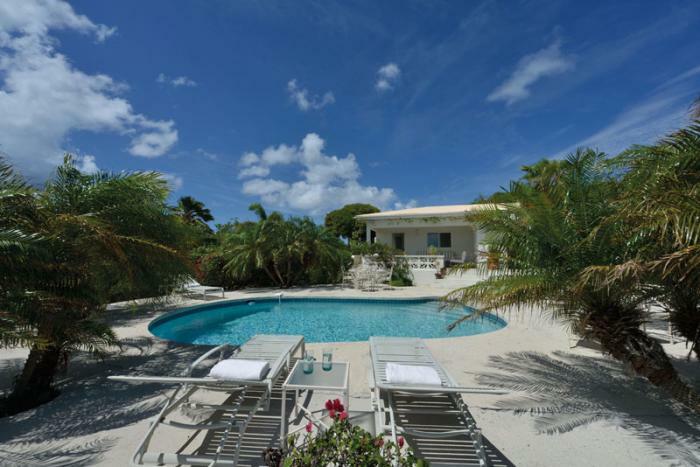 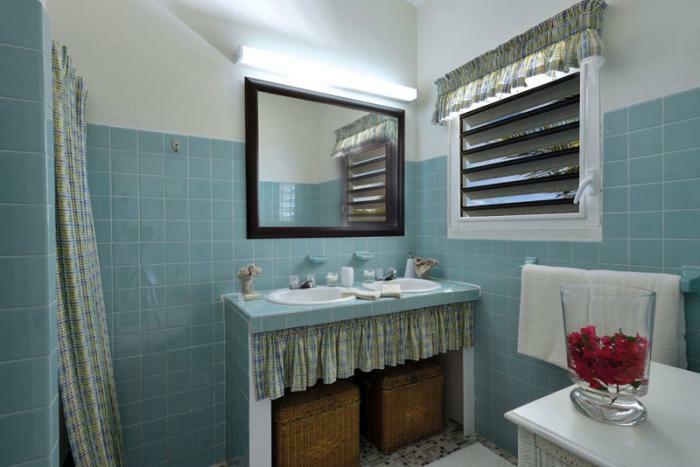 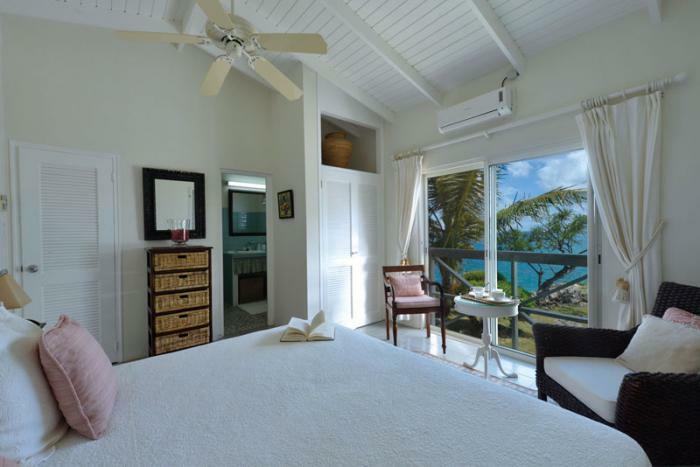 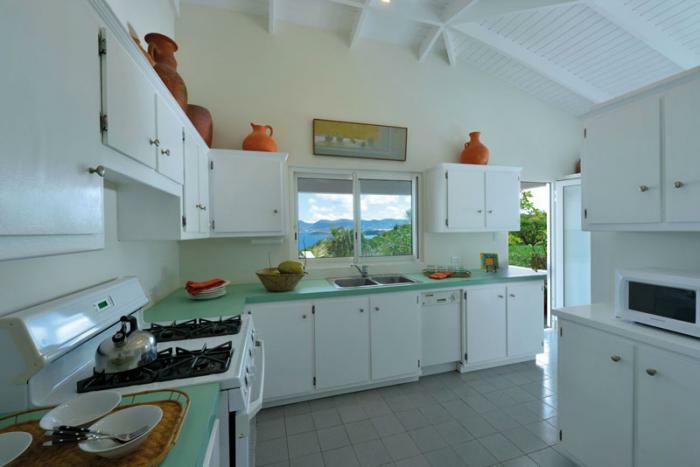 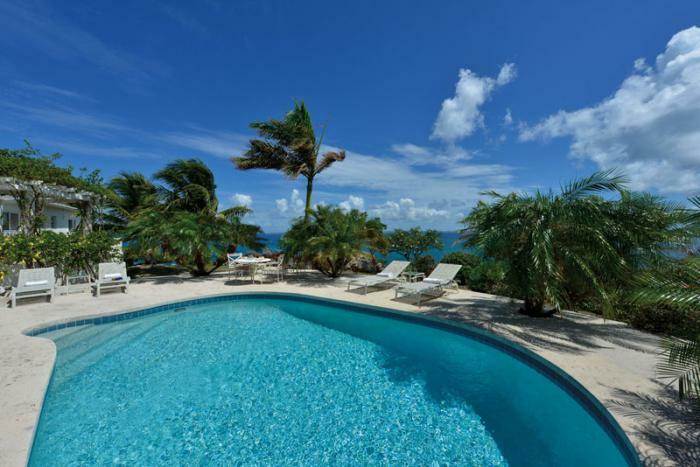 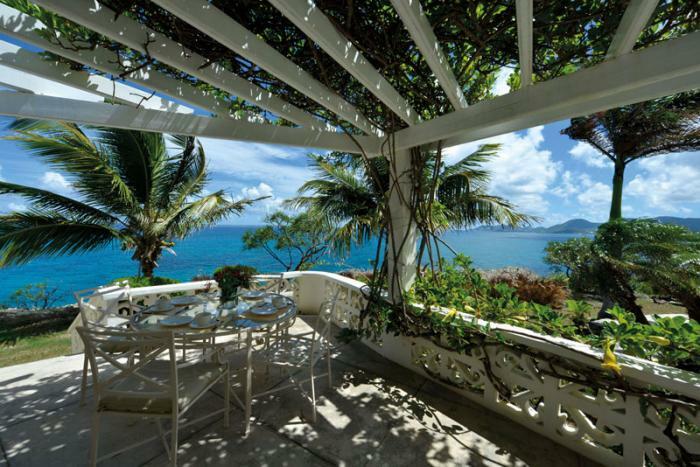 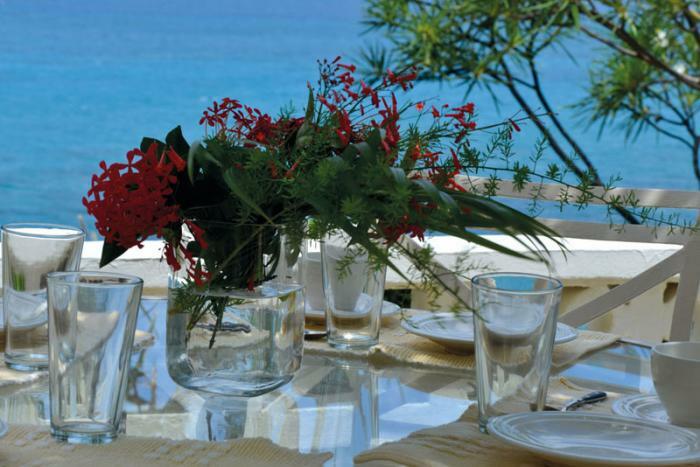 Charming cliff-side villa with fabulous views over to Anguilla and the coastline of St. Martin. 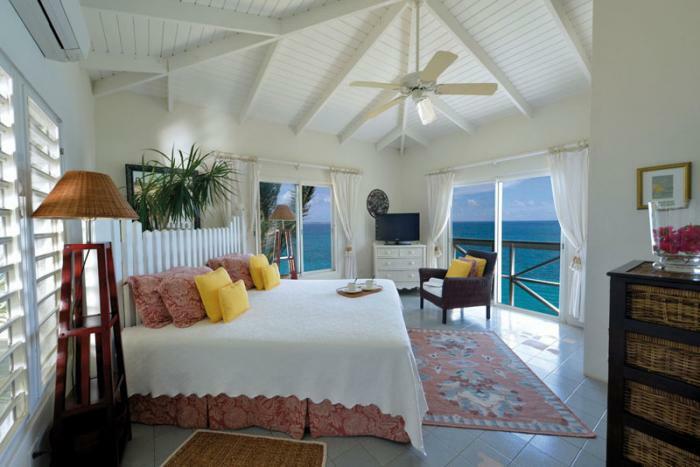 Tastefully decorated, the villa has 2 king size bedrooms, both air conditioned with ceiling fans and en-suite bathrooms. 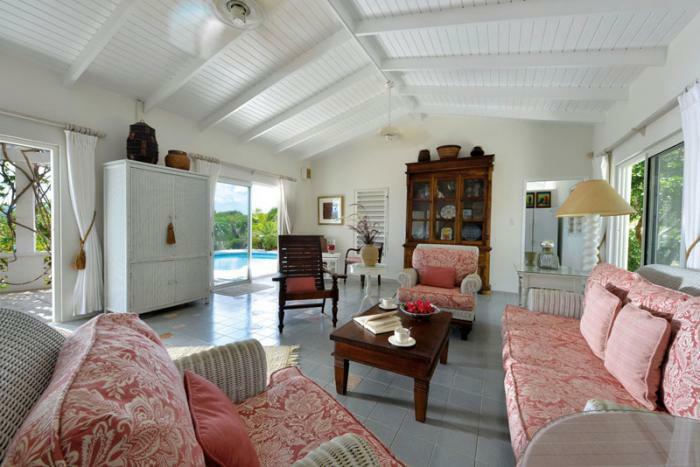 The living room is equipped with DVD and satellite TV and sliding doors open onto a large terrace with outdoor dining area and swimming pool. 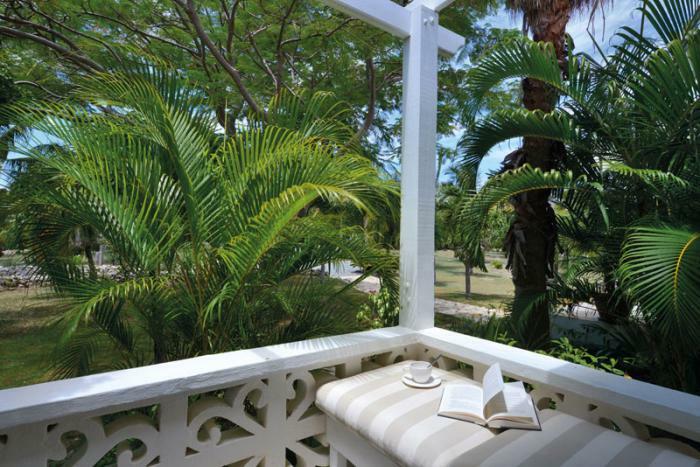 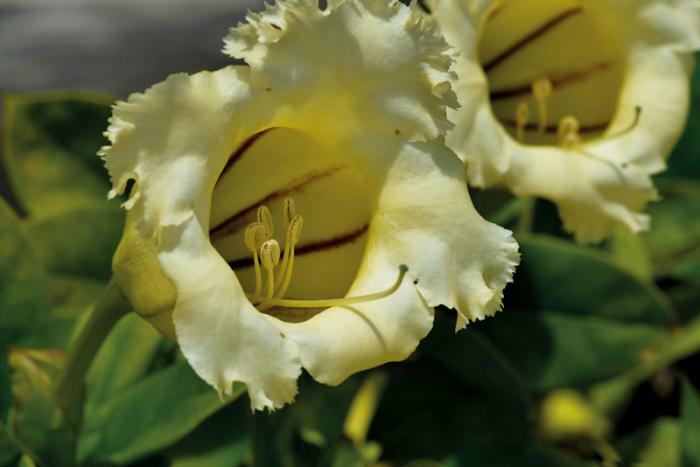 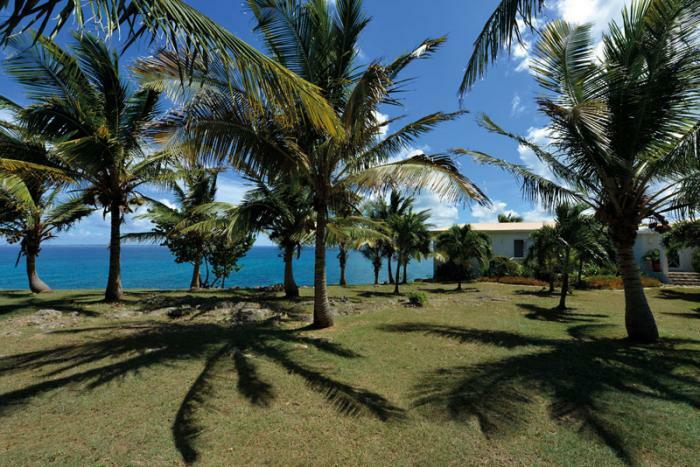 The villa is set in nearly 5 acres of lovely gardens and ideal for anyone seeking peaceful and secluded surroundings.